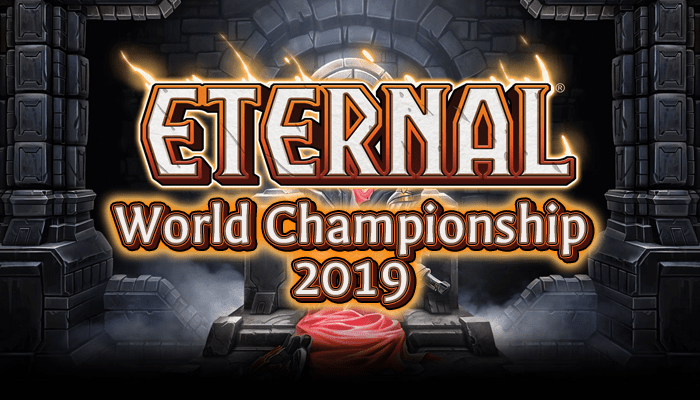 Announcing RNG Eternal’s new Production Team! By far the most critical member added in this wave, MillerTool is the guy behind the scenes producing the Eternal Tournament Series tournaments. While previously produced by myself, aReNGee, I’m not a skilled producer nor was I capable of producing high quality streams. With the addition of MillerTool, our quality issues seems to be resolved, and we start adding tons of cool additions to the stream to enhance your viewer experience. We look forward to working with MillerTool towards our goal of a weekly ETS stream. Rekenner is the invaluable addition to the team that I didn’t know was missing. With only one person (me) handling production, tournament organization, decklist verification, etc simultaneously, all aspects suffered. Rekenner has come in and blown us away with his enthusiasm and competence. He’s more or less taken over running the ETS Weeklies, in addition to stat crunching and pointing out cool decklists behind the scenes. If you want to know how many times Kalis has made Top 8, Rekenner’s your man. If you want to win an Invitational match, look elsewhere. Bairdrus brings to the table another reliable full time caster that will help ensure that a single caster being unavailable will not derail a tournament. Before, 10 hour days and aReNGee solocasts were the norm for tournaments. Now, Bairdrus will lend his vetran casting expertise to the stream, and keep the action flowing smoothly while Neon and Ace take a break. With now four primary casters, we should be able to move into having some of the team on the Analysis desk during the tournament, carefully following the brackets and decklists and improving your viewship experience. In addition to these three additions to the team, the ETS stream will be featuring the veteran casting experience of Veveil as our fourth primary caster, alongside Neon, LightsOutAce, and Bairdrus.